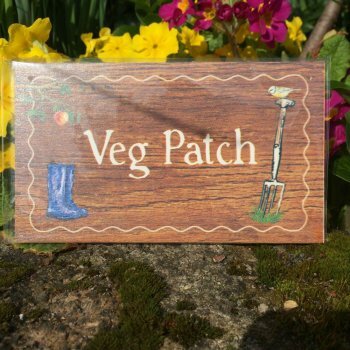 This quirky little garden plaque is an ideal gift for anyone who has a vegetable patch. This would look so cute on the fence next to the veg patch and even has screws included. There is also a small wooden stake which the plaque can be attached to so you can pop the plaque in the soil.